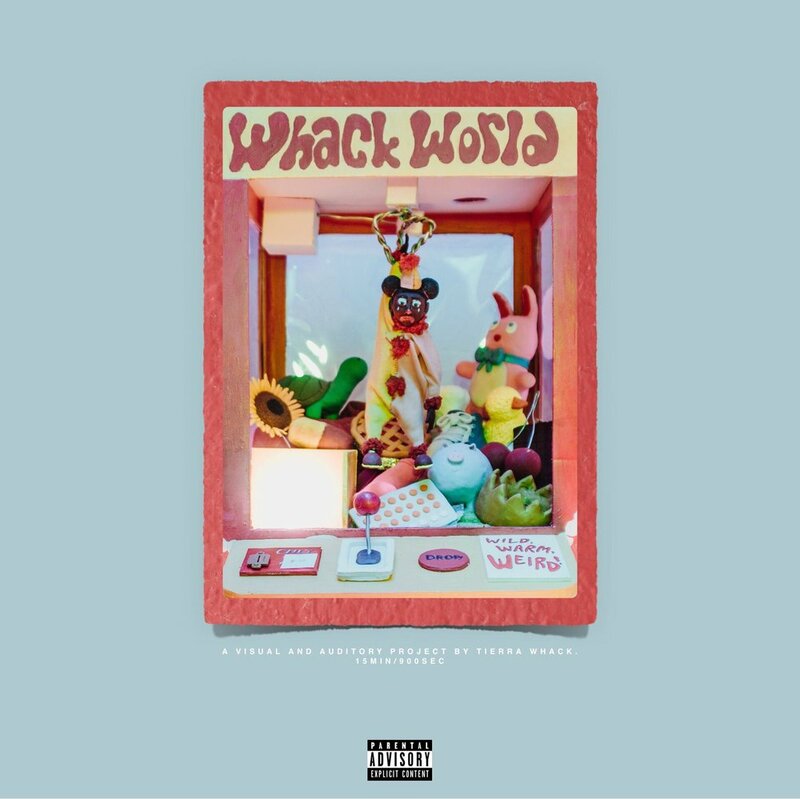 Tierra Whack Sets The Standard For Real Artistry with Her Debut Project "Whack World"
Fans have been asking rapper Tierra Whack for more music and visuals ever since her first video for "Mumbo Jumbo" and now saying that she delivered would be an understatement. Tierra describes her debut project, "Whack World", as a 'visual and auditory project'. The film was directed by Thibaut Duverneix and Mathieu Leger and the music includes producers Nick Verruto, J Melodic, Ric and Thadeus, Scotty Styles and herself. The project consists of 15 tracks and the 15 minute length film was posted on her Instagram. Unexpected visual albums have become a popular trend, but I haven't seen such a special force of creativity like "Whack World" in a long time. Tierra has set the standard for artistry while unapologetically being herself. She's also one of the hardest working while humble artists while following the saying "Slow and steady wins the race". Fellow Philadelphia native and rapper Meek Mill has been a supporter of Tierra from the beginning. He recently called her "a baby GOAT from Philly" and praised her for the genius project. Kehlani and Solange have also shown love to "Whack World" on social media. Very soon, rappers are going to have to catch up because Tierra is continuing to set herself apart from the unoriginals and undeserving of the game. The project was released just in time for her biggest live performance to date at the 2018 Roots Picnic on June 2nd. Check out "Whack World" below!